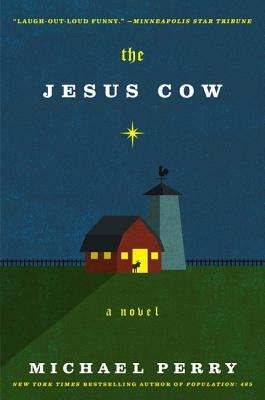 Floundering farmer Harley Jackson keeps a low profile in his small mid-western town - that is, until a woman steals his heart, developers want his land, and one of his cows gives birth to a calf with the face of Jesus on its side. When hordes of pilgrims descend on his property he’s torn between keeping his quiet life and making some needed cash to help save his farm. Perry once again gives us a delightful story about the goofiness and goodness in small town America.